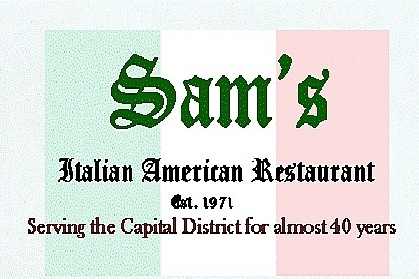 Help Sam's Italian American Restaurant celebrate 45 years in business! Join us to cut the ribbon and to honor this business milestone. All week, from Tuesday, April 5 - Saturday April 9, they are offering a dinner special for $19.71 to commemorate 1971, the year they opened the business. Click HERE to view the menu.